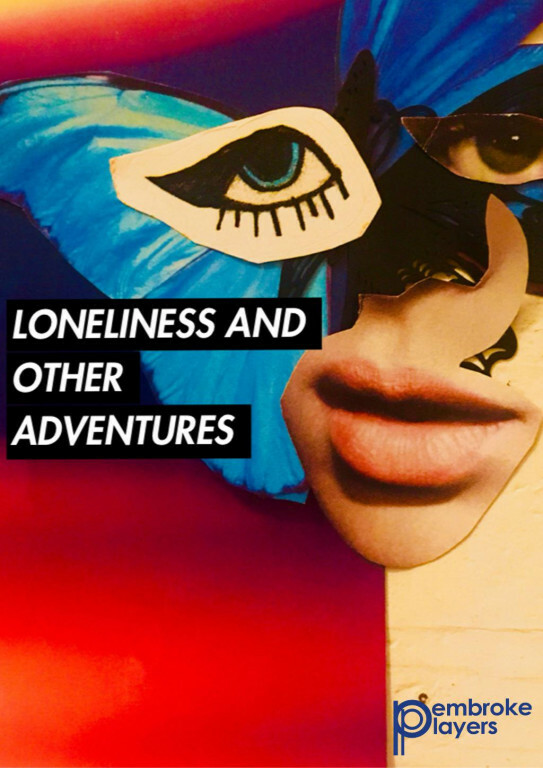 ‘Loneliness and Other Adventures’ is the portrayal of a young woman’s search for love and her sometimes crippling fear of being alone. Anna is only twenty one but she’s still single after a series of heartbreaks and rejections. She tries not to think about it, but almost every day she finds herself wondering if she’s done something wrong and if she’ll ever find someone in the right place at the right time. Anna isn’t stupid or wistful or unrealistic but an existential fear of dying without being loved pervades her daily life. The play follows her navigating all the scary thoughts in her head whilst she tries to settle on the best way to find love and, ultimately, peace within herself.